Happy Thanksgiving!! I hope you're all enjoying some time off and eating all the food! 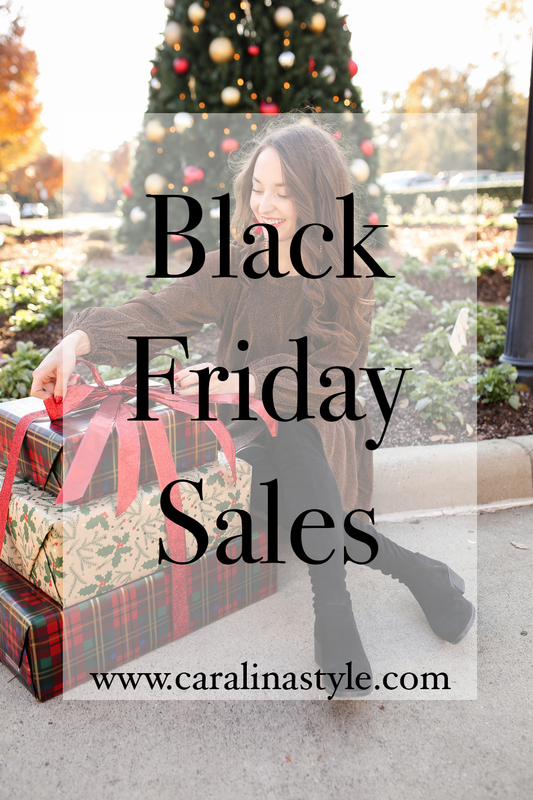 I'm about to go peel some potatoes, but FIRST here are 50+ of the best Black Friday sales! 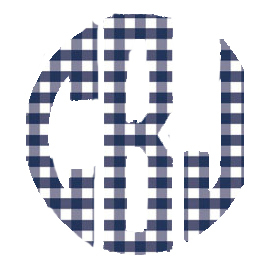 Come back tomorrow, because I plan on adding a few that will not start until then! Ann Taylor- 50% off with code "BLACKFRIDAY"
Asos- 25% off with code "EPIC25"
Draper James- 25% off with code "GATHERROUND"
J. Crew- 50% off with code "TGIF"
J. Crew Factory- extra 40-50% off and up to 80% off clearance with "ADD2CART"
Loft- 50% off with code "THANKS"
Moon and Lola- 30% off everything with code "TGIBF"
Sam Edelman- extra 30% off with code "SAMSGIVING"
Steve Madden- 35% off and free 2 day shipping with code "THANKS"
Tory Burch- up to 60% off with code "THANKS"
Athleta- 20% off with code "BLISS"
Carbon 38- 30% off with code "INDULGE30"
K Deer- 25% off with code "BF25"